Small Town Charm, Big City Amenities. Enjoy Both In Scenic Paris, Ontario. Build A Home, Not A House. We build custom homes that make you feel at home. Whether it’s nurturing a family or reaping the rewards of your retirement, your home should be the backdrop for the life you want. See why Glenwood Homes has a earned a reputation for merging modern and classic design features to deliver stylish and inviting living spaces. New Homes In Paris, Ontario! New homes in Paris, On! Glenwood Homes is proud to introduce our new homes in Mile Hill – a planned community located in scenic Paris, Ontario. Glenwood Homes isn’t building just any new home. Glenwood Homes builds homes, not houses. We’ve built new homes across our region including Paris, St. George and our home town of Brantford, Ontario. Let us work with you to build the custom home of your dreams. 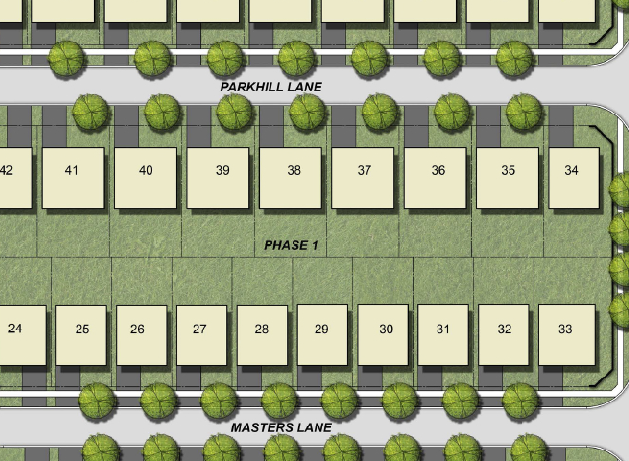 We’re also building 8 new homes right now as part of a planned community in Paris, Ontario. 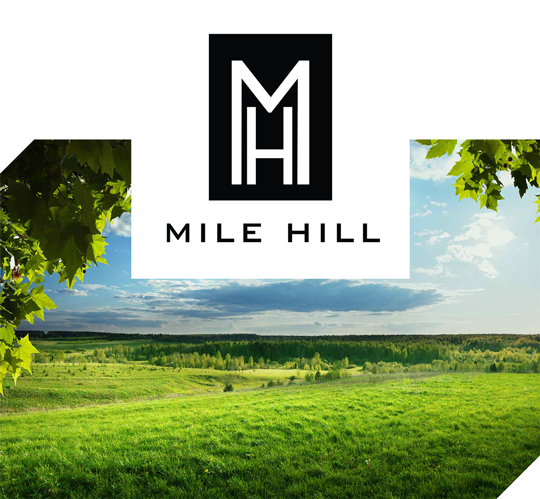 Register now for a new Mile Hill community and discover the benefits of a small town lifestyle located close to everything! Glenwood Homes is family owned and family focused. We take pride in building homes that bring comfort and pride, homes where friends are welcomed and great memories are made. Are you ready to make the move to the home you’ve always wanted? 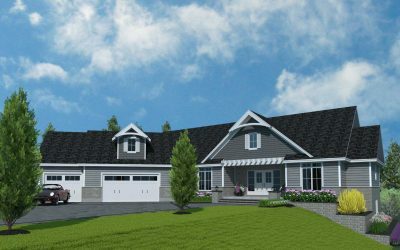 Let us guide you through the process of building a new custom home that meets and surpasses your hopes and dreams. We have years of home building experience and a work ethic that makes us unique. Glenwood Homes brings expertise and a legacy of design and construction knowledge to every project. Discover Our Most Recent New Homes Project. Located in Paris, Ontario, Mile Hill nestles you in a quaint town with scenic vistas and a feeling of community. Divided by the Grand River and minutes from Highway 403, Paris offers convenient amenities and world-class recreation. I had the pleasure of Dico Spadafora building my home in St George, Ontario. The quality of my home is excellent. A sincere, honest and caring individual who takes pride in building his homes, Dico was always professional and easy to speak to. His trades were also helpful and cooperative. I continue to enjoy my home and I would recommend Glenwood Homes without hesitation to build yours. We found Glenwood Forest in St. George by chance and we are so glad we did. As soon as we drove into the entrance way we knew we had found something special. Dico Spadafora is a very ‘hands-on’ builder. 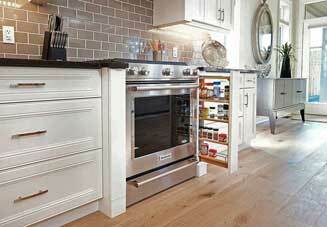 He works hard at getting every detail to meet his high standards of quality and workmanship. During the building process, Dico was always collaborative…he listened and worked with us on every aspect of our home. We ended up with a beautifully built home that we love and enjoy everyday. We are the proud owners of a home built by Glenwood Homes and owner Dico Spadafora. Our home is now three years old, and we have had no major concerns or issues. The couple of minor problems we had in the beginning were immediately taken care of by Mr. Spadafora personally. We are extremely impressed by the quality of workmanship, detail and design that went into this building. All of Dico’s sub-trades are friendly and professional as well. Any visitors we have to our home are likewise impressed. We would highly recommend Glenwood Homes and Mr. Spadafora to anyone interested in building a new house. Classic style and contemporary amenities on 2.2 acres in Paris! 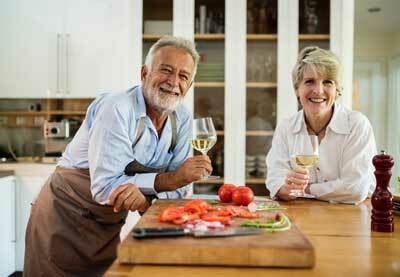 Are you searching for your “forever” home to be at the centre of family memories for years to come? Do you deserve a warm and beautiful home in a scenic setting where your family can be far enough from urban sprawl but close enough to both nature and modern amenities? 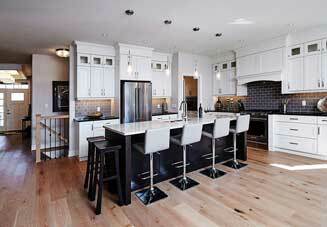 Dico Spadafora, owner of Glenwood Homes is a hands-on contractor. Chances are that you won’t find him sitting in an office. Glenwood Homes © 2018 | All Rights Reserved | Powered by Digital Duck Inc. | User Login.